Katy Perry is the latest celebrity to take a dip in the fashion pond. 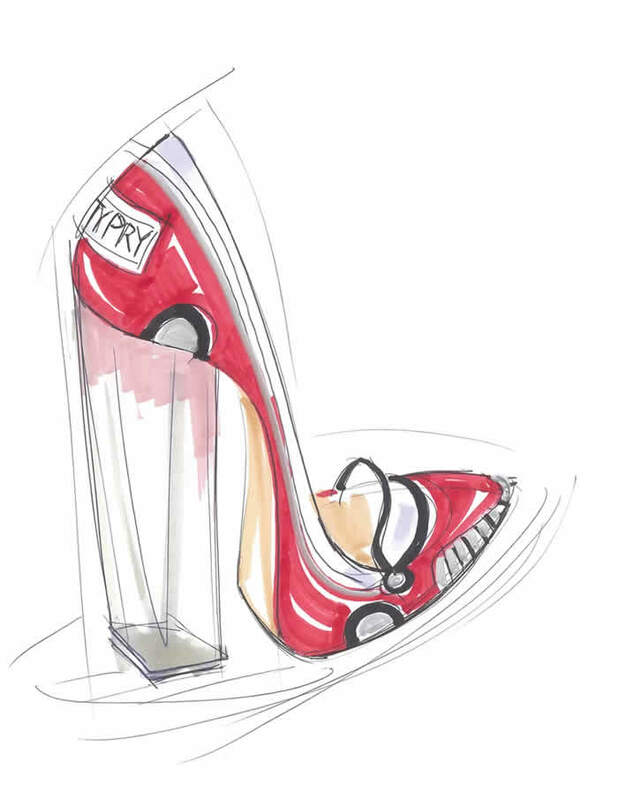 Katy Perry is the latest celebrity to take a dip in the fashion pond, announcing a footwear collection with Global Brands Group. 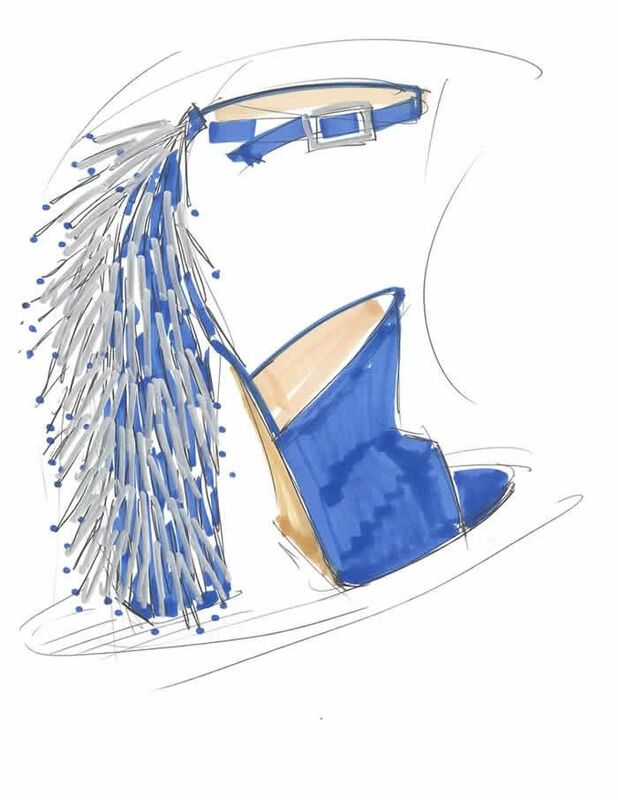 The Spring 2017 collection will include a mix of colorful sandals, sneakers, stilettos, and pumps. And staying true to Katy's vision for an affordable fashion line, the pieces will range from $59-$299. Though the pieces aren't officially available until February 2017, we already have a sneak peek at some of the designs. You can definitely tell Katy incorporated her personality into her creations with bold embellishments and vibrant colors. 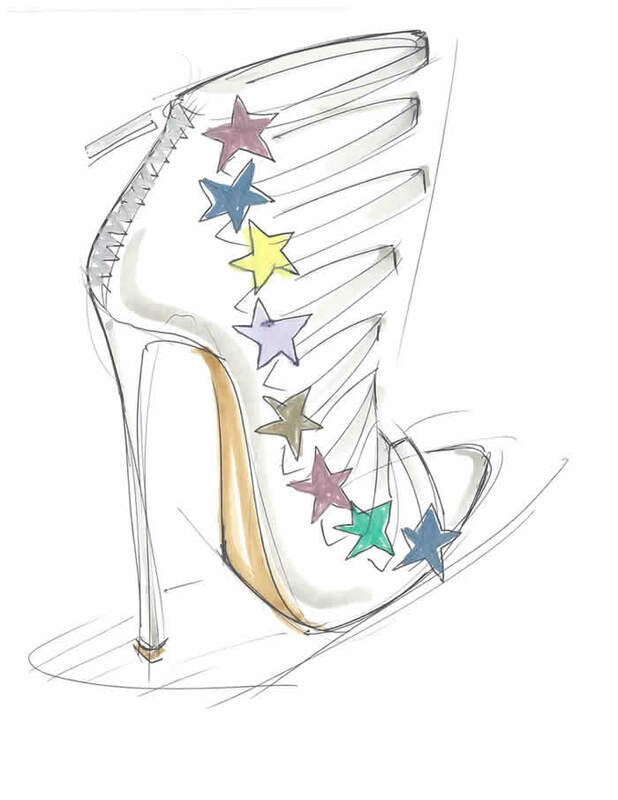 As we wait for the big shoe reveal, we'll just take a closer look at the sketches below.